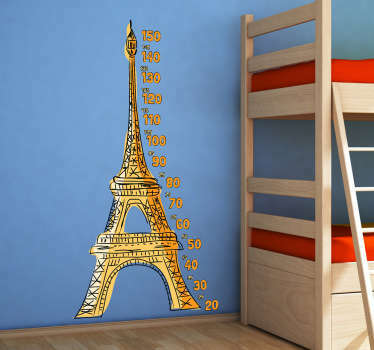 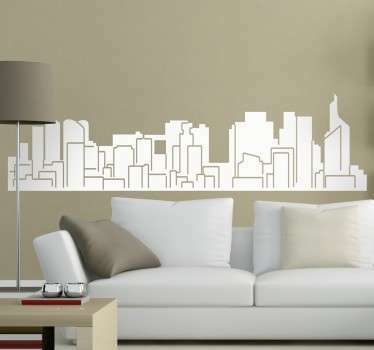 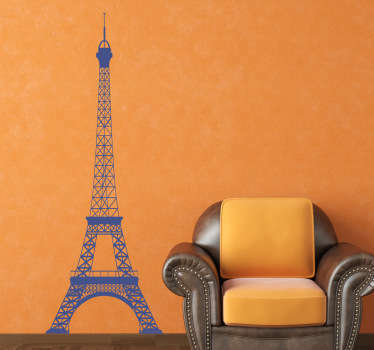 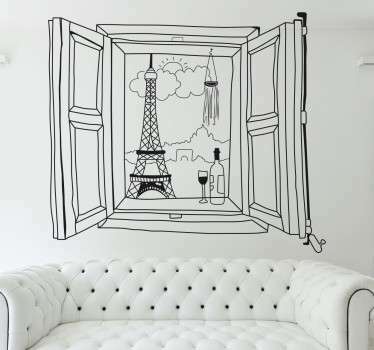 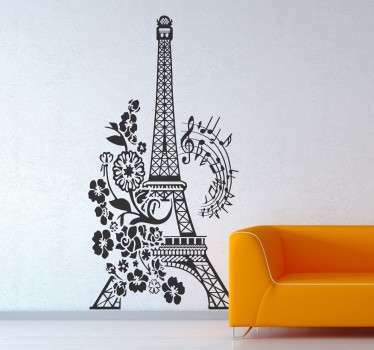 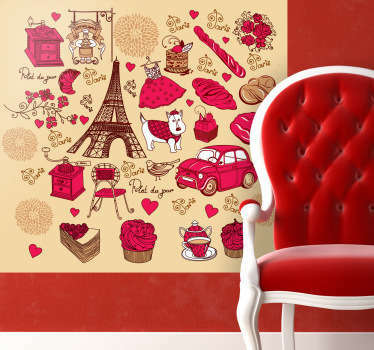 A great collection of wall art stickers with designs inspired by the Eiffel Tower. 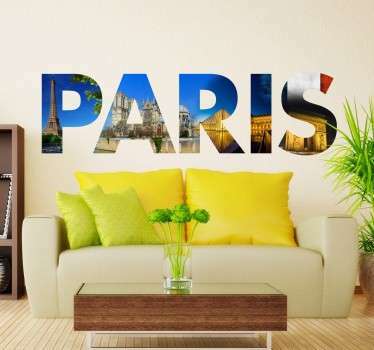 Do you like this impressive monument that is situated in Paris, France? 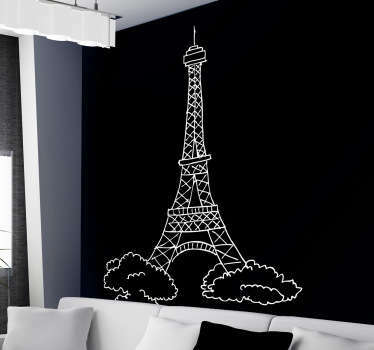 The 300m high tower is recognised around the world and is a stylish and classic element of French culture. 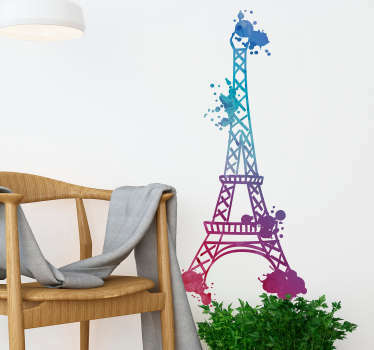 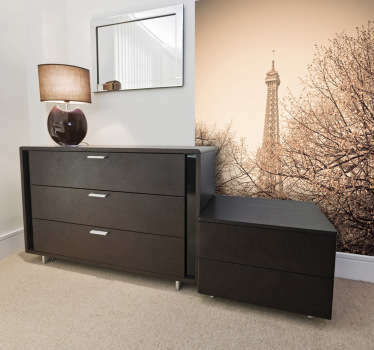 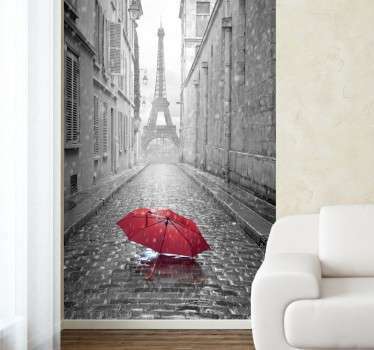 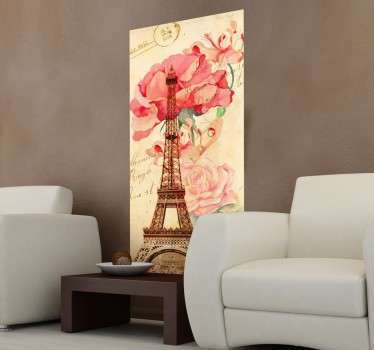 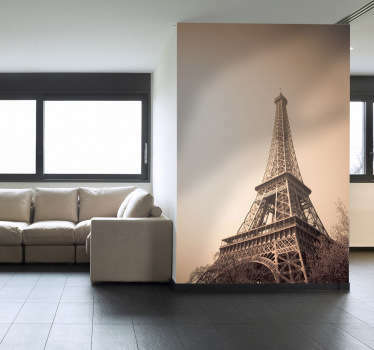 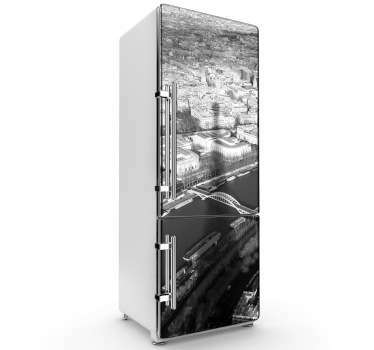 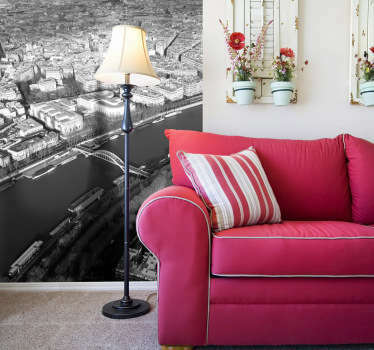 Get some of this style in your home with one of our Eiffel tower stickers. 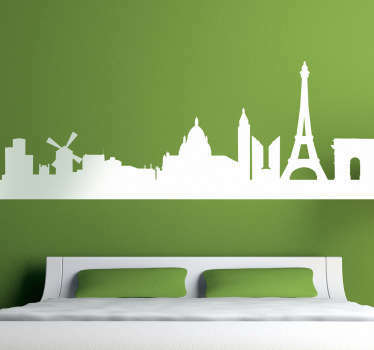 Designs of the monument in various styles and perspectives.